← I don’t think we should give up on our childhood fantasies. I mean don’t we all aspire to be superheroes now and then? Leaping over tall buildings and getting the bad guys? No? Well, maybe it’s just me then. Never mind. Always teach love…for all living beings. Image | This entry was posted in Animals/Birds, Life, Love and tagged Cat, Life, love. Bookmark the permalink. 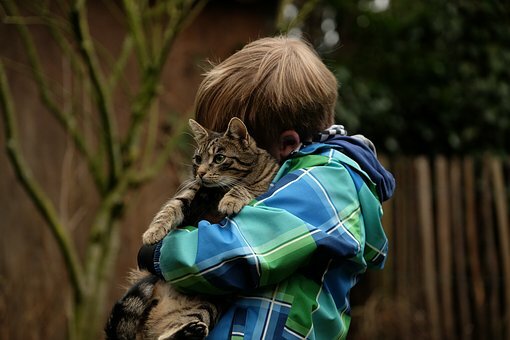 4 Responses to Always teach love…for all living beings. Okay, how fabulous is THAT! What a great thing to do for the cats. They must have had a Catmas blast the whole time. I love this nd you’re right…spectacular!!! Thank you so much. What fun. Mary…please read this poem FAST, out loud, loud and with anger. Thank you. Who would you rather be?